Nokia 8110 4G banana feature phone goes on sale in China first time. Here is what you need to know. 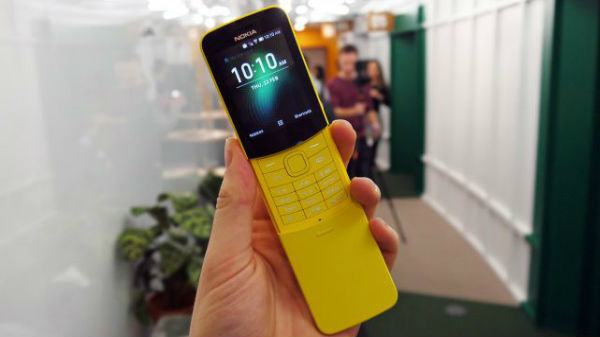 The Nokia 8110 4G feature phone is making its way to China on July 31, the pre-orders of the phone is already proven the success of the phone in the country. Starting today the Nokia 8110 4G went on to its first-ever sale in China. Here is everything you need to know. The Nokia 8110 is available on Chinese e-commerce site JD.com, which is one of the famous online retailers for smartphones. This feature phone has become the part of it. The first sale of Nokia 8110 4G starts in China at 10:08 AM (IST 7:38 AM). 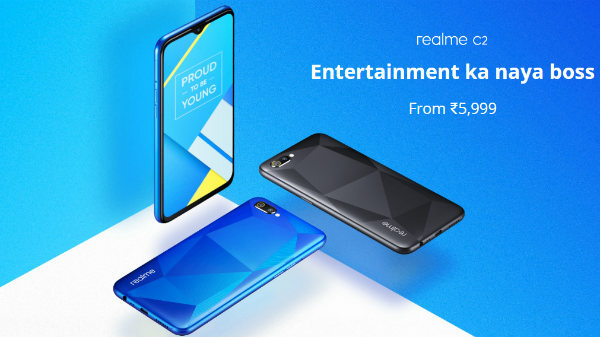 This feature phone comes with a price tag of 499 Yuan which is Rs 5028.07 approximately in Indian currency. This is a cheap deal for a feature phone which is going to offer features like WhatsApp, and Google Maps. 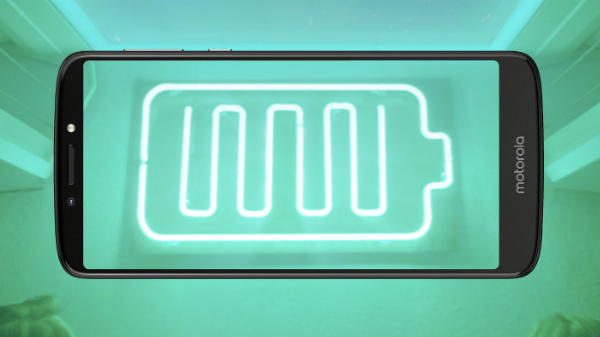 The strongest selling point of the device is its 4G connectivity and all day long battery life. The Nokia 8110 4G comes with a 2.5-inch bigger display along with a resolution of 320 x 240 pixels. Under the hood, the feature phone is powered by a 1.1GHz Qualcomm 205 processor. The phone is backed by 512MB of RAM and 4GB of internal storage, which can be expanded up to 64GB via microSD card. On the optical front, the handset comes with a 2MP camera at its rear along with an LED flash. It also features a micro USB 2.0 charging port. The Nokia 8100 4G is fueled by a 1500mAh removable battery and runs on KaiOS. The device comes with a protective slider, which will reveal the keypad. And, this slider can be used to answer or end calls. On the connectivity part, the feature phone offers Bluetooth 4.1, 4G VoLTE, GPS, Wi-Fi, FM Radio and a 3.5mm audio jack. It also features Wi-Fi hotspot option, which is not seen in the other such feature phones. In India, the Nokia 8110 is priced at Rs 5,999 according to e-commerce site Flipkart. 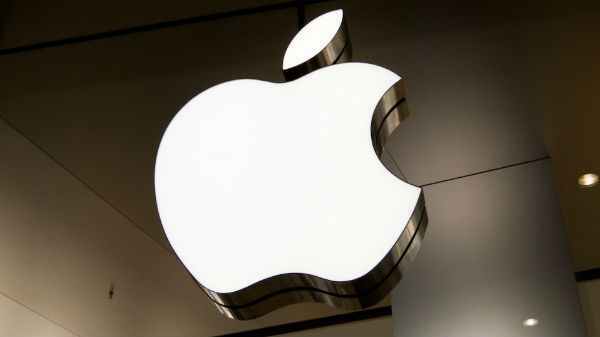 But the phone is out of stock in India, the demand and the popularity of the phone ensures that the online stores will soon bring back the stock for Indian consumers.